Phono to phone cables. Fractal-Wire™. Inductance: 0.24uH. Capacitance: 90pF. Resistance: 2.2ohm. Leakage: >420Mohm. Impedance: 47ohms. 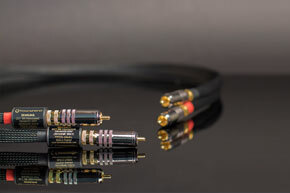 Neutrik Profi RCA phono plugs. From 2 to 3m. Pair. 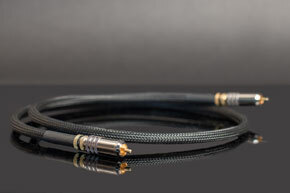 Fractal-Wire™ is Townshend Audio’s ultimate interconnect. It took a long time to improve the Isolda EDCT (Enhanced™ Deep Cryogenic Treatment), but we finally achieved it by developing the Fractal-Wire™ proprietary treatment process. This is as big a breakthrough as was achieved and much imitated when we discovered the benefits of Enhanced Deep Cryogenic Treatment (also applied to Fractal-Wire™). But this time we’re keeping the details to ourselves! 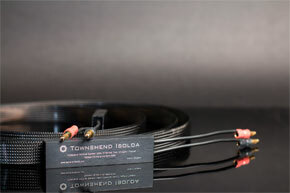 Suffice to say that you have not heard a truly transparent cable until you’ve heard Townshend Audio Fractal-Wire™. Each Fractal-Wire™ Interconnect is made by hand because this is the only way to build a cable that has the absolute minimum contact with the insulator. The signal travels through a very thin polyester coated enamelled copper wire, which is spiralled around a much thicker bare copper ground. 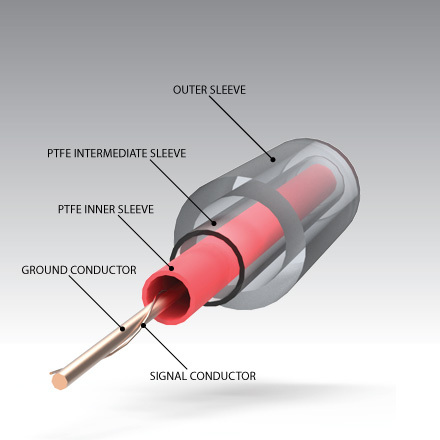 Because signal and return conductors are so tightly spaced external electric fields cannot get in. As a result, these cables completely stop hum in valve amplifier setups, whilst blocking radio frequency interference (RFI). Fractal-Wire™ is terminated in the industry best Neutrik Profi RCA phono plugs which have a spring loaded ground collar. 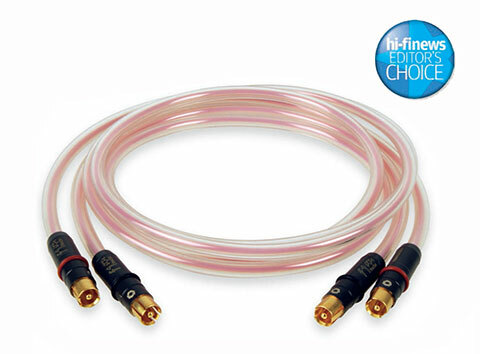 The balanced version of Fractal-Wire™ incorporates two strands of the ultra-fine enamelled copper conductor spiralled together with a parallel drain wire but no shielding, it is terminated with Neutrik XLR plugs. F1 Fractal Interconnect exposes the space, depth energy and image scale, it’s hard to put down. The bass is unusually controlled yet also shakes the furniture! while the highs are both solid and sparkling when the music demands. Use it to hear the full glory of the signal being transmitted. J Kennedy, HIFI +, March 2013.